Welcome to Mage Top ! Magento One Step Checkout Hot! Magento Auto Invoice & Shipment Hot! Magento Shop By Brand New! I am working the MageTop for years and NEVER was disappointed. They are very professional, trusted and reliable outsourcing company. Thank you MageTop, for years of cooperation. Thank you MageTop! You’ve managed to keep my store up and running within 24 hours with all the extensions I’ve purchased. It’s my second store and first on Magento 2 platform. Now, I can concentrate on my work and forget about technical issues. 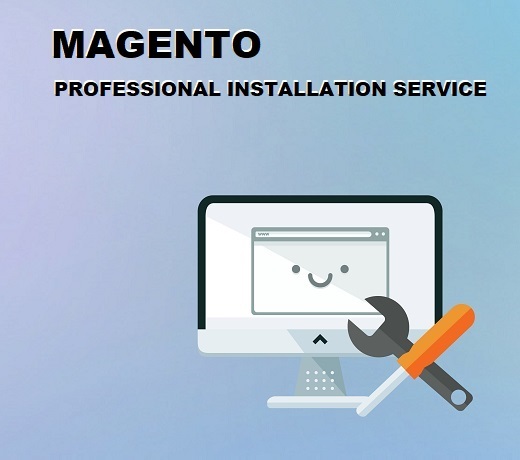 There are so many developers out there and it's always a tough decision on which one to choose when many offer the same type of extension, with fast reply and support, from my experience i would stick to MageTop. The support was really quick responding. Really impressed with their support and appreciated their continued their support and they even upgraded the plugin for free of charge to solve some of our issues. Thank MageTop. I was very impressed indeed with the work that MageTop did for us. They understood immediately what we required, and met our spec on the very first attempt. No fuss, no arguments, no bugs, no extra charges. 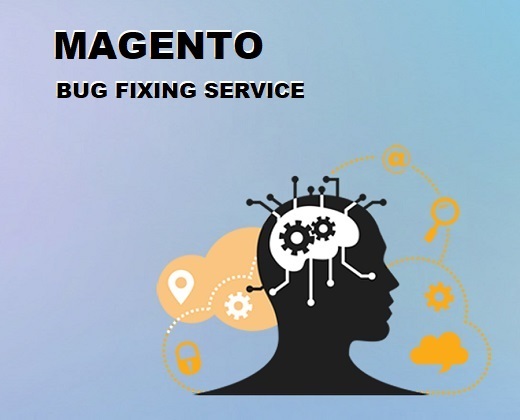 Moreover when we had problems (caused by other developers not by MageTop) They did everything he could to help, even though the problems were not of his making. I cannot praise this service highly enough! The customer service that this company is great. They answered us very quickly. 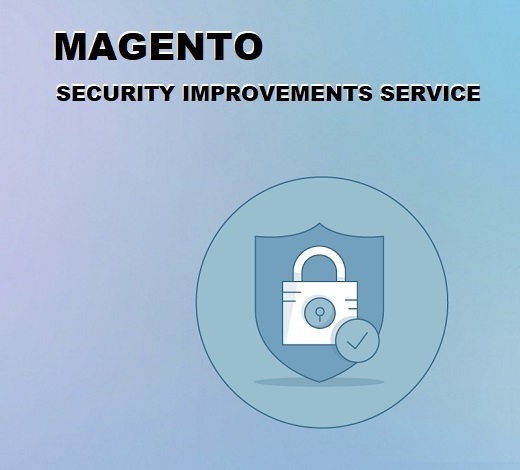 We purchased many extensions from MageTop, and it is working, and doing what we need to do. 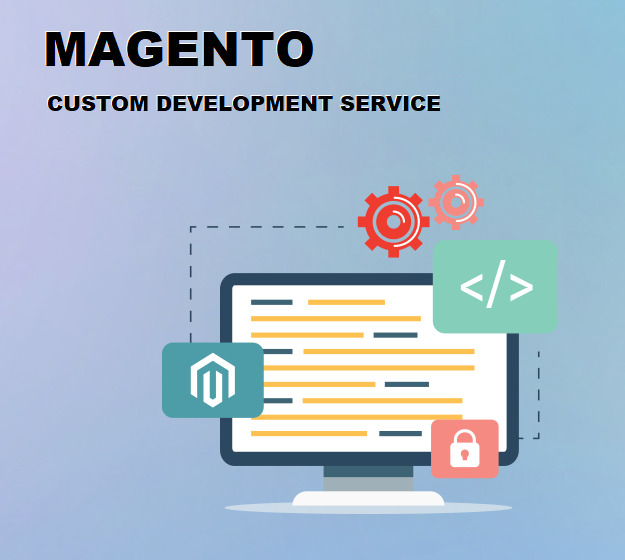 MageTop excels among many Web Agencies for most treasured qualities which difficult to find when it comes to the quality of performed Web Development. 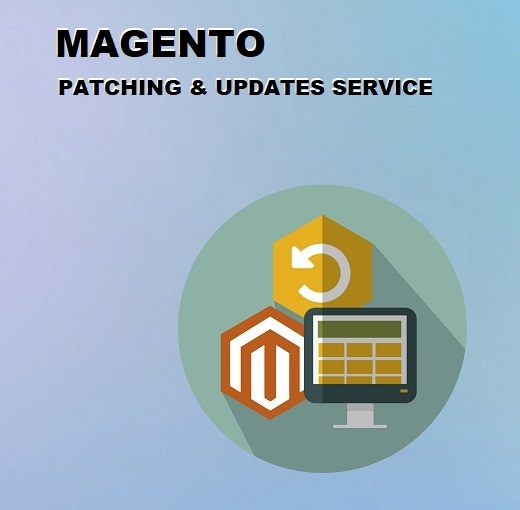 I highly recommend MageTop to everybody who looks for Magento Web Development. Subscribe our newsletter for discount and coupon codes. NO SPAM, We promise! © Copyright 2018 by MAGETOP.COM - All Rights Reserved.